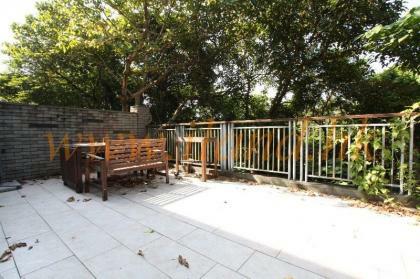 A two storeys single lot house with huge garden in convienent location, Private access and drive way, Ample parking, High privacy, Stunning sea view from all levels. 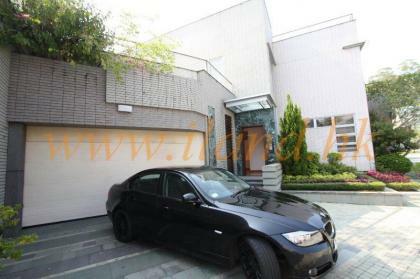 This delightful family home with nice decoration. 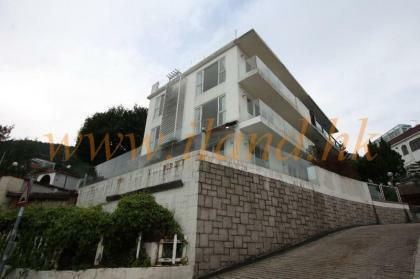 There are 4 bedrooms (2 ensuites), a spacious kitchen with appliances, helper's room , family bathroom and an extra family room. 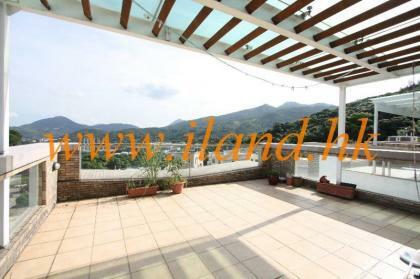 A beautifully renovated family home with open sea views and a private terrace. 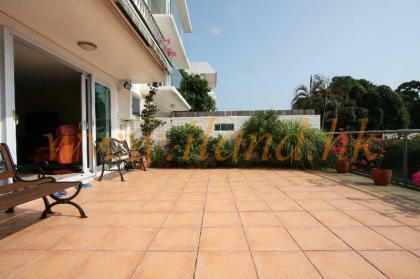 Located in a quiet managed complex with communal pool, this 3 bedroom property has sea views on all floors. 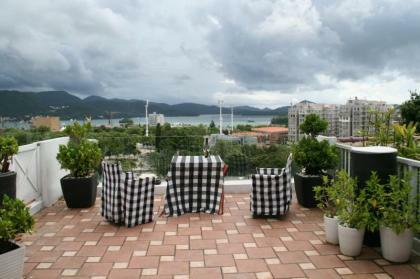 It is modernly renovated throughout with a well equipped open kitchen and dining area with patio doors opening onto the terrace. 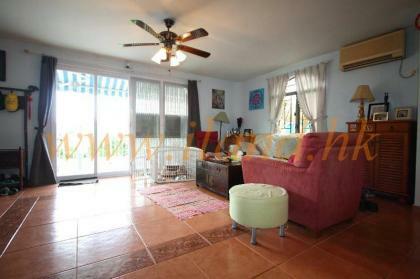 There is a spacious master ensuite, guest ensuite, a further bedroom , family bathroom and a good size family room. 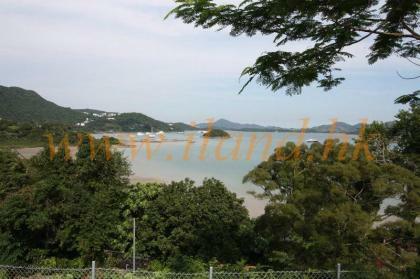 Greenery surroundings, Sea view from second floor to the top, 3 parking spaces. 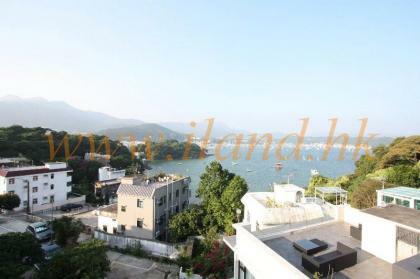 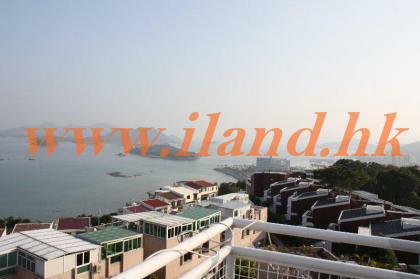 A 3 bed Spacious Layout Villa House overlooking Sai Kung Town .